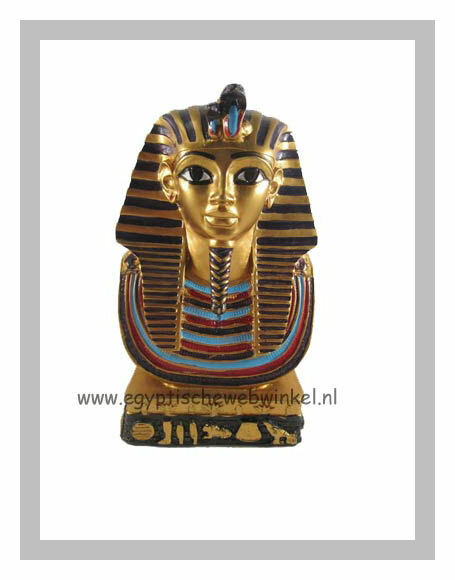 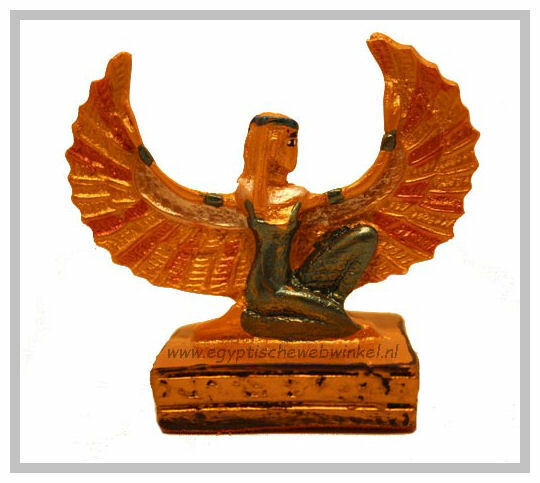 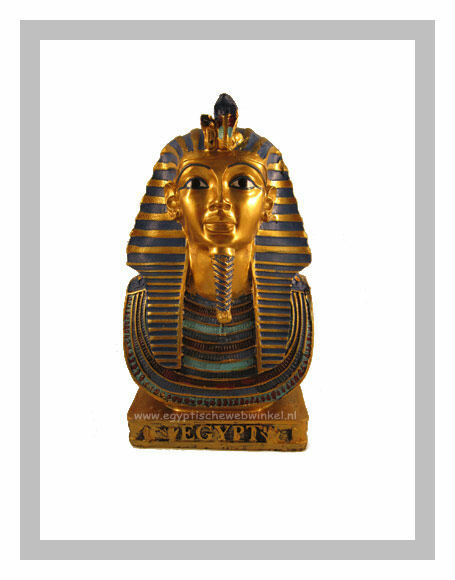 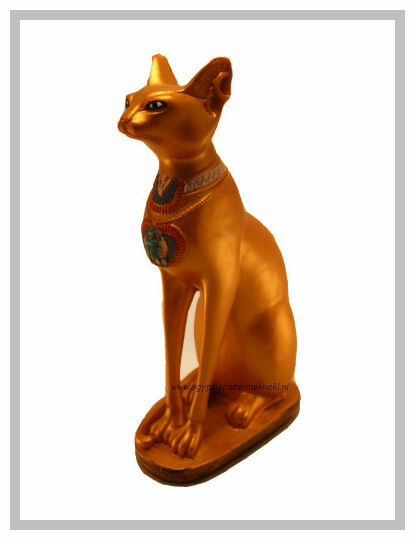 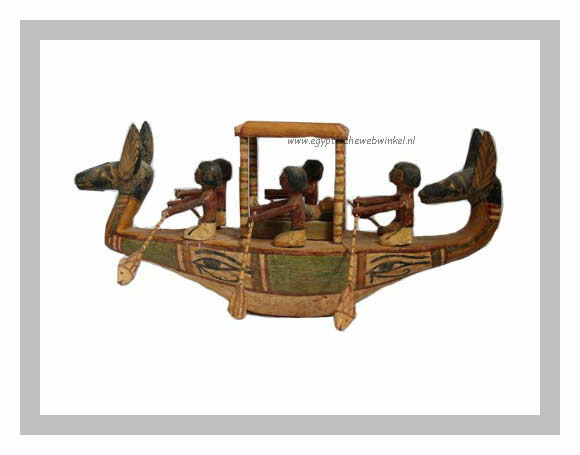 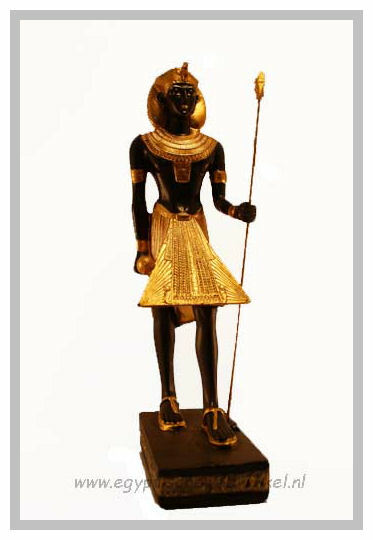 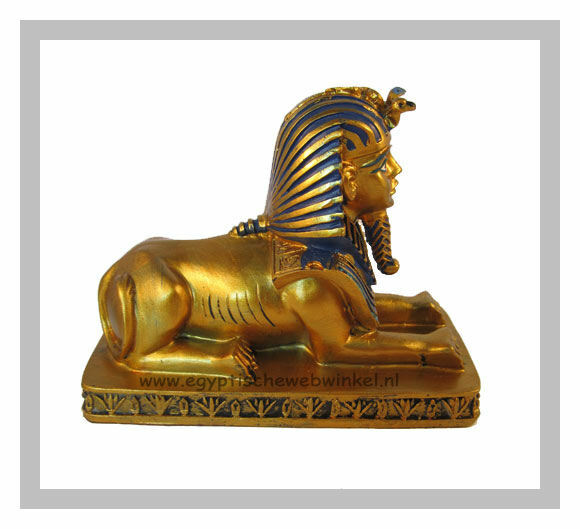 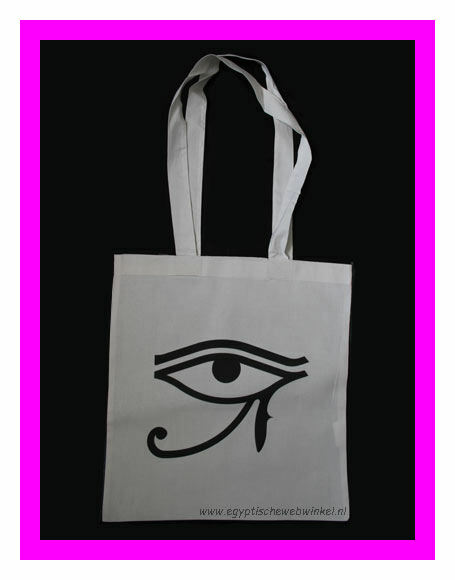 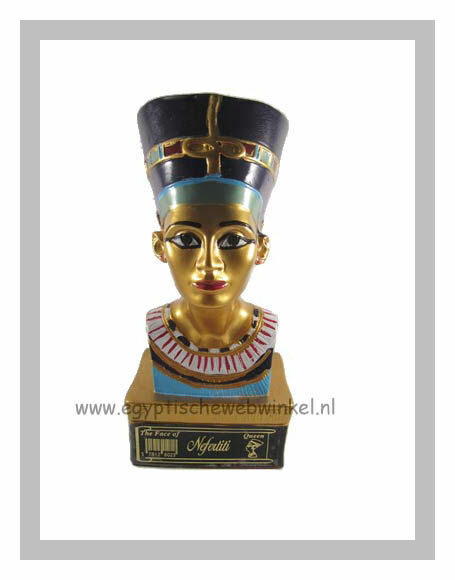 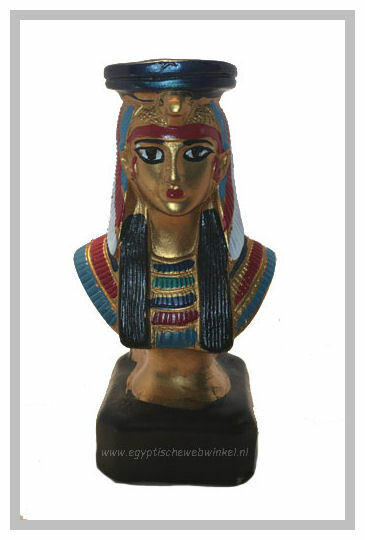 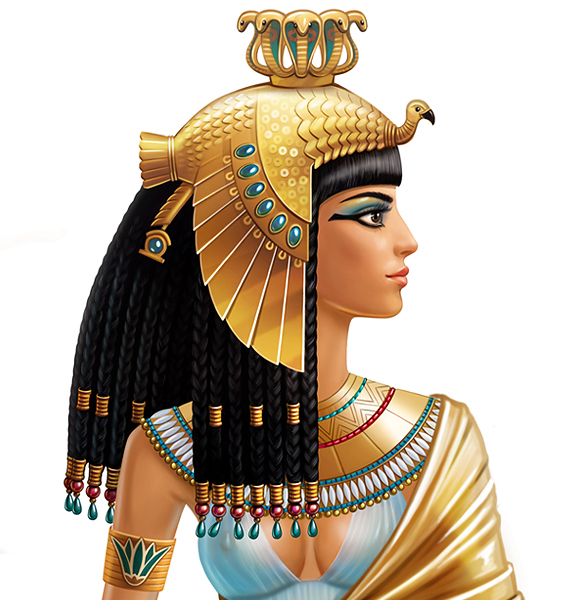 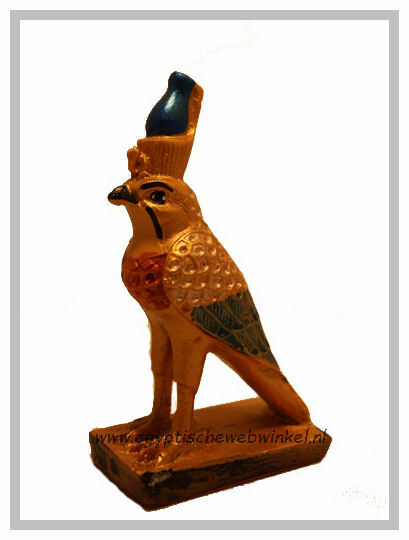 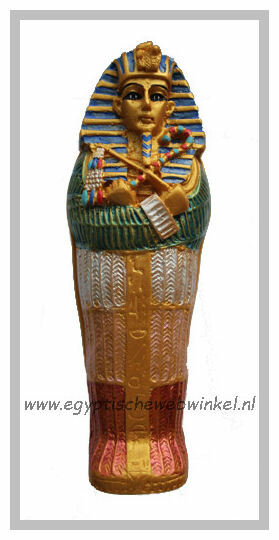 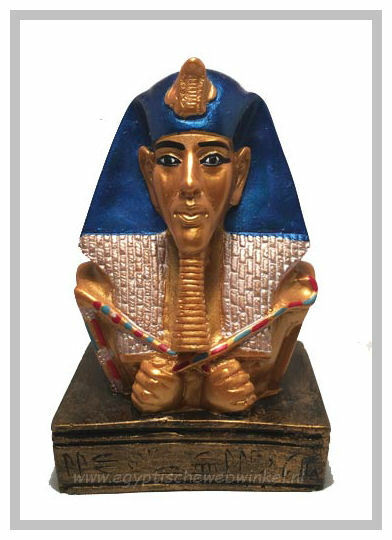 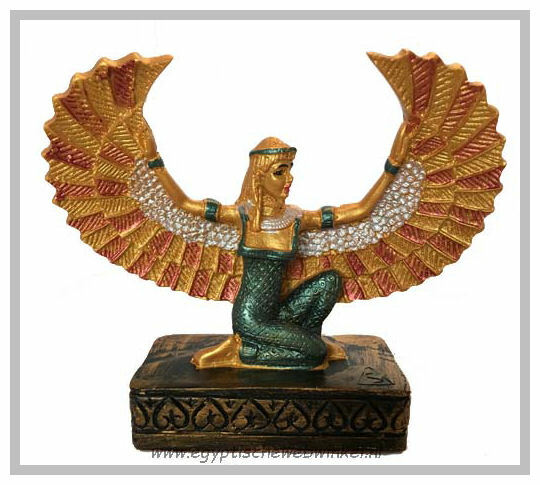 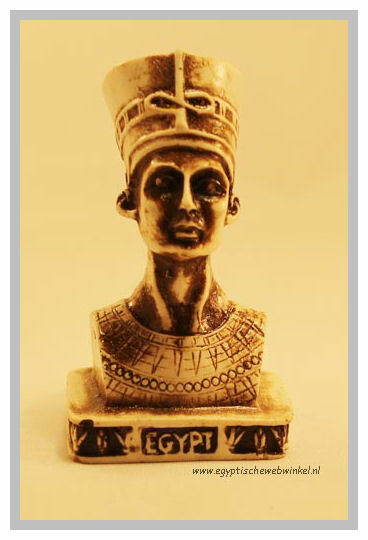 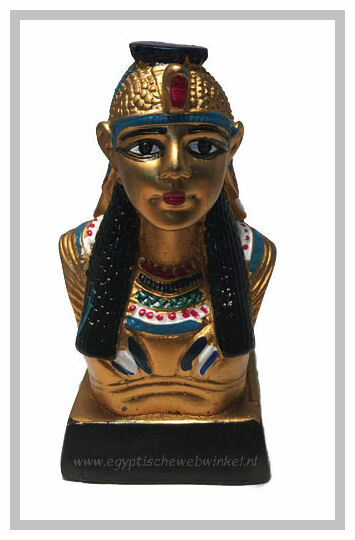 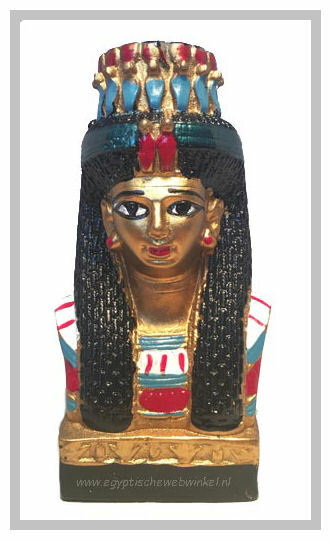 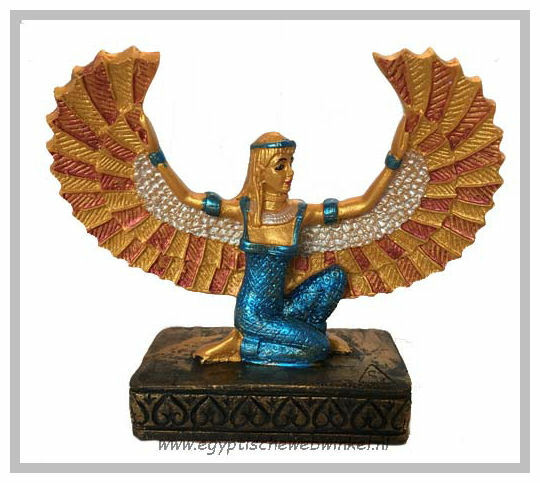 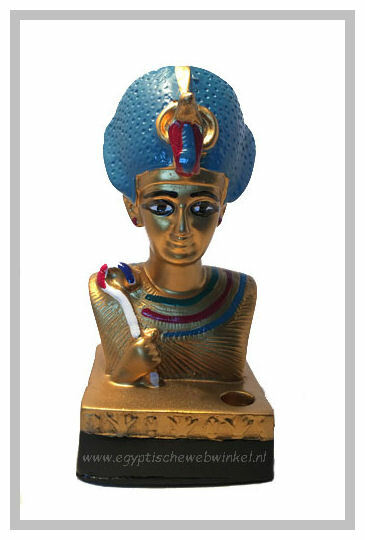 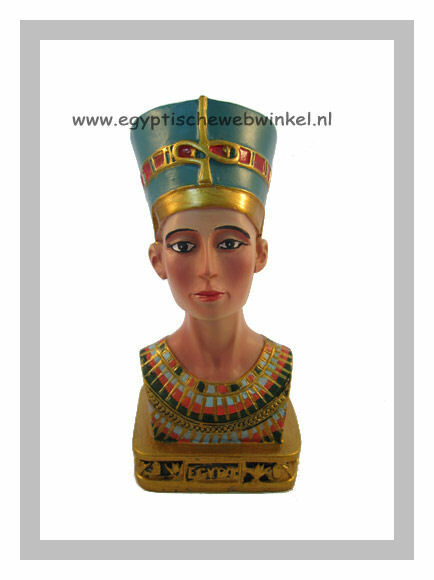 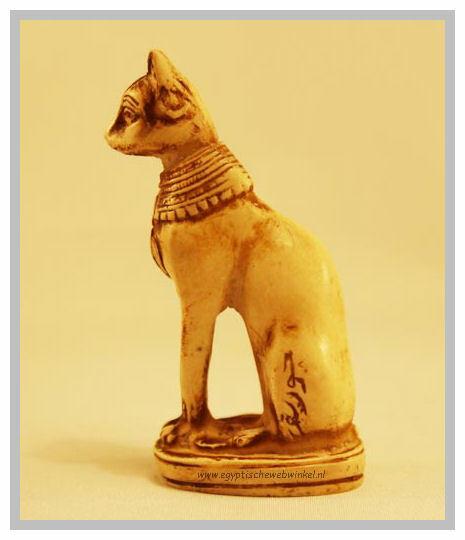 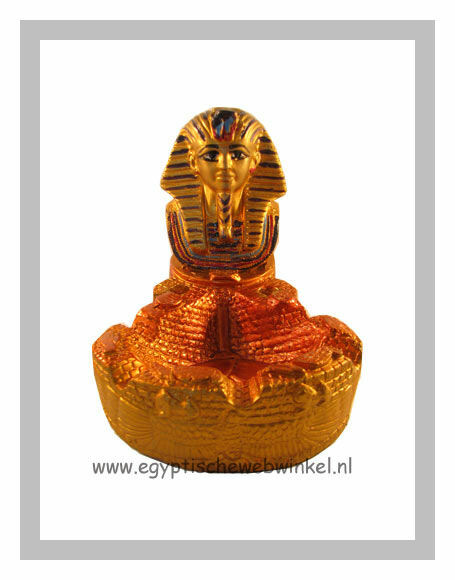 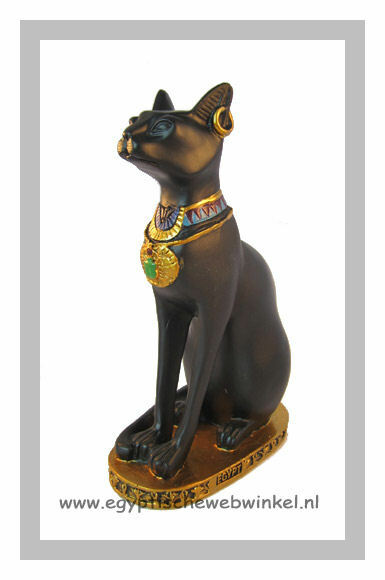 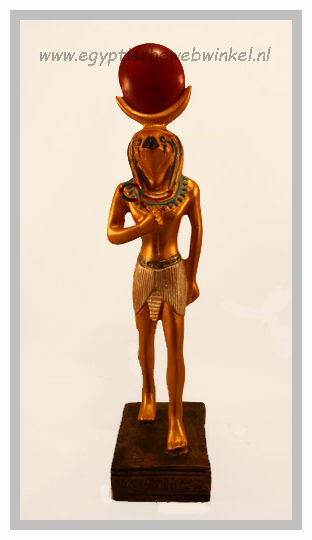 Egyptian sculpture is a form of ancient Egyptian art of Ancient Egypt in the period from about 3000 BCE to about 300 AD. 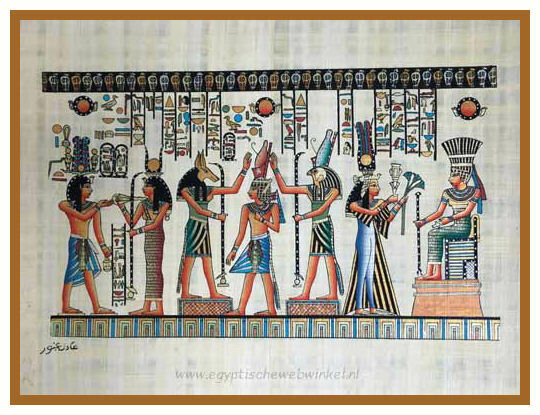 This type of Ancient Egyptian art is characterized by regularity and detailed depiction of gods, human beings, heroic battles, and nature, and were intended to provide solace to the deceased in the afterlife. 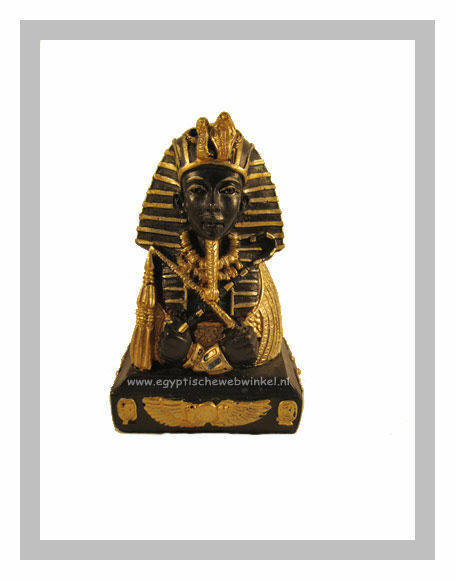 Enjoy our unique and special collection to the maximum, tell your friends and surprise your love ones with the perfect gift.